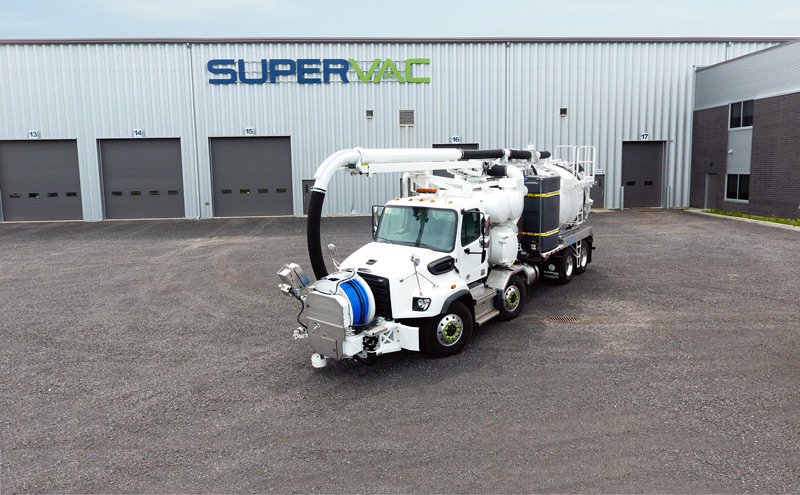 With units that offer high-pressure water jetting and greater vacuum power, Supervac combination sewer cleaners are the number one choice of professional contractors and public utilities. 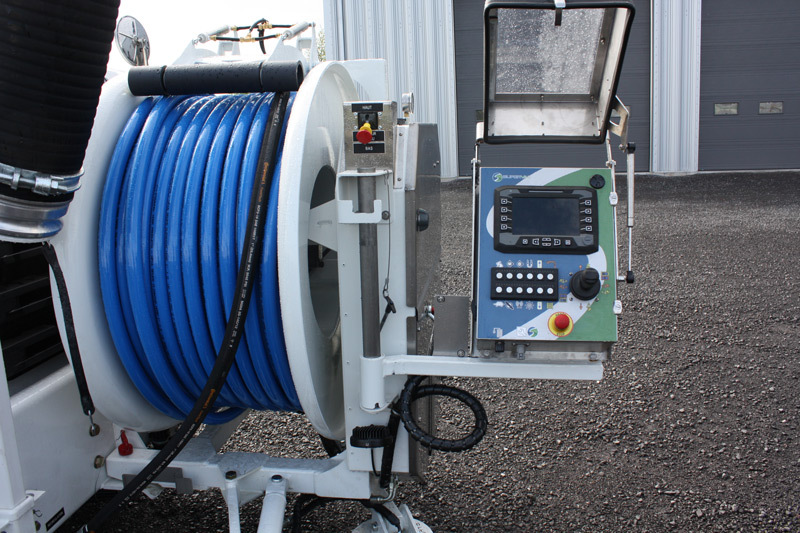 From our standard series, build your combination sewer cleaner according to your needs. 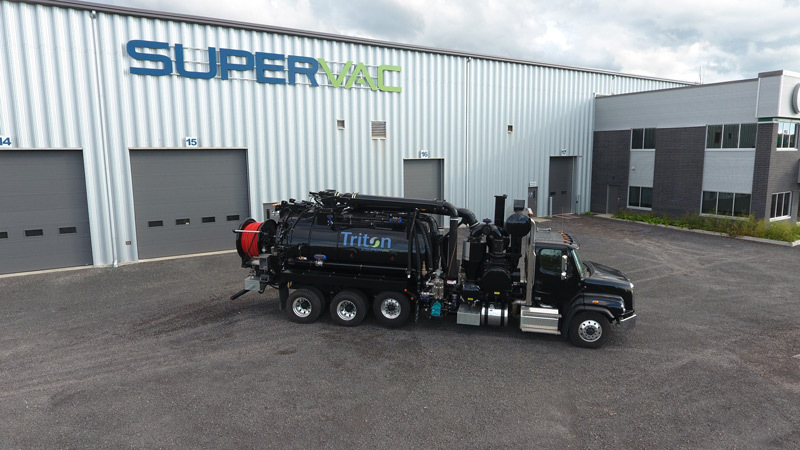 The TRITON is the most water efficient street sewer cleaner unit of our fleet. 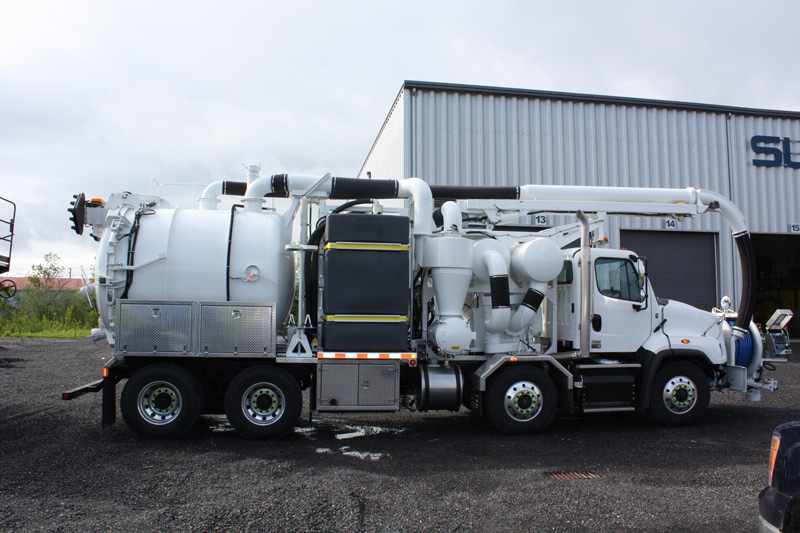 It combines the JUGGLER filtration unit to a regular street sewer unit to stay on the streets without interruption or water resupplies. 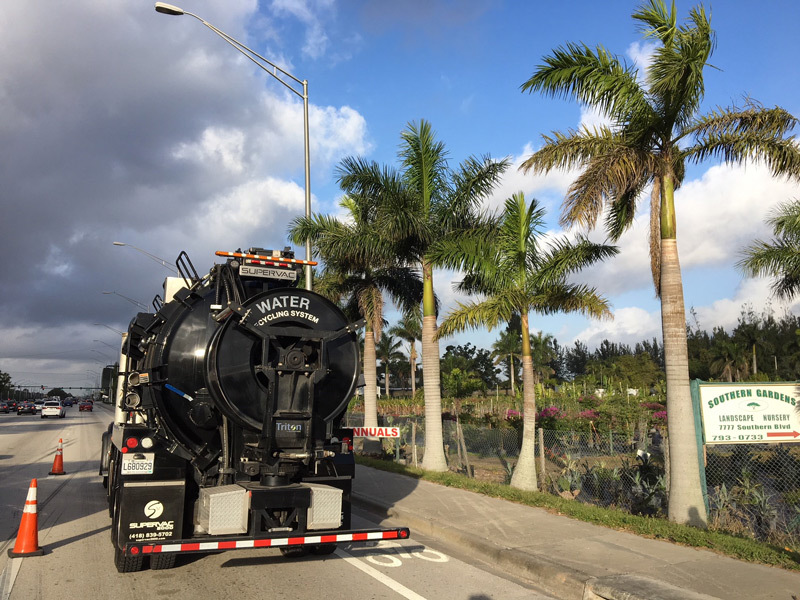 The LETO is our street sewer cleaner unit. 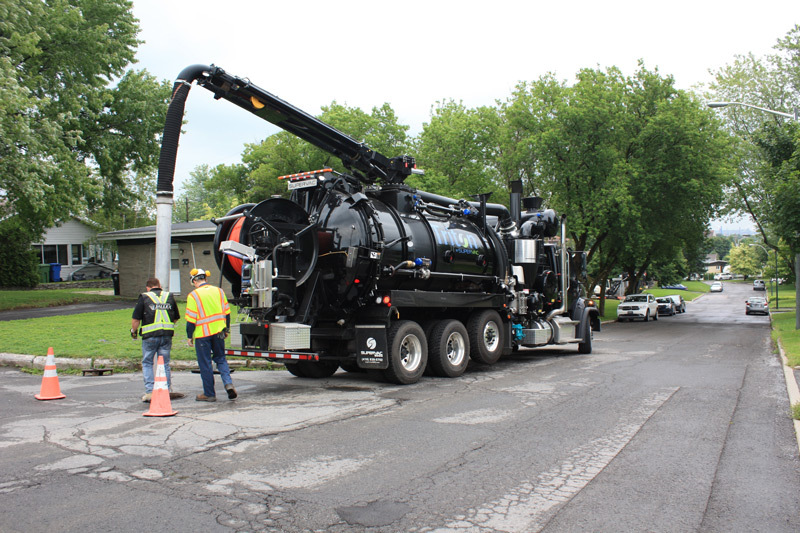 Its small size and short wheelbase makes it the perfect choice for municipalities and contractors looking for greater maneuverability on the job. 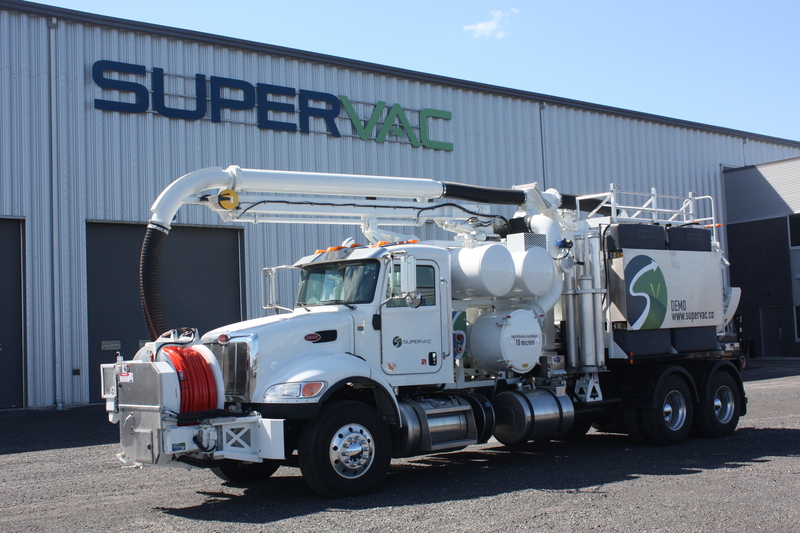 All of Supervac equipments are custom made to meet the specific needs of each customer. Maximize your investment with the heating system that allows work on spring-summer-autumn. 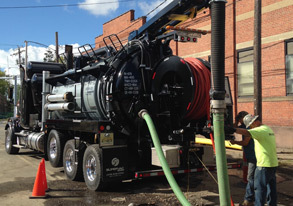 Our units are always tailored to meet the specific tasks offered by your company. Our units offers a large storage space to allow you to have all your tools at hand and increase your efficiency. With its control panel and display for electronic multiplex system, get simplified and safer use for your users. 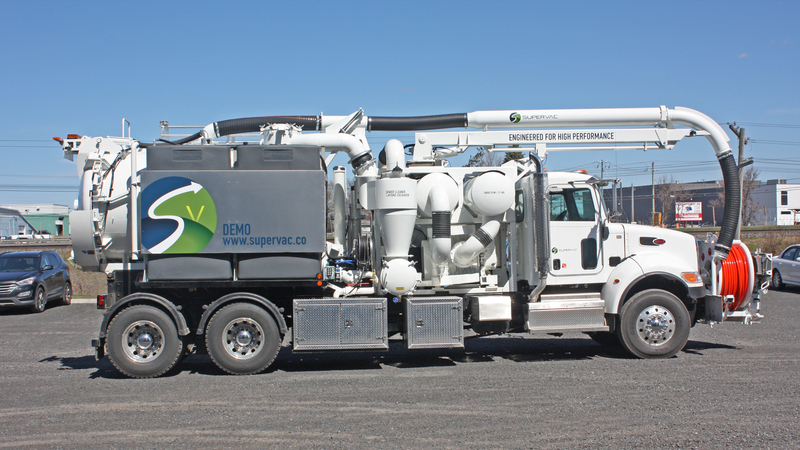 Sustained effort and hard work has made Supervac a reference in the field. For us, quality and customer satisfaction are top priorities. 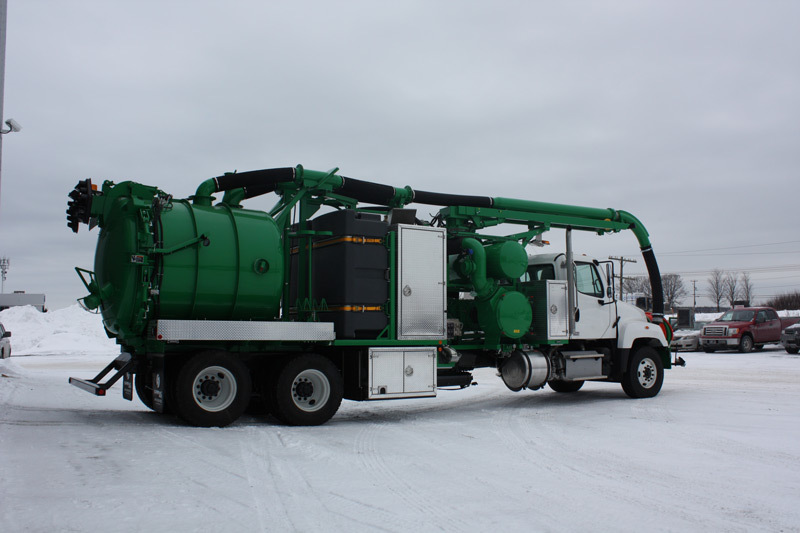 Our combination sewer cleaners are specifically designed for the municipalities around the world to perform routine cleaning or in the event of a sewer line blockage.